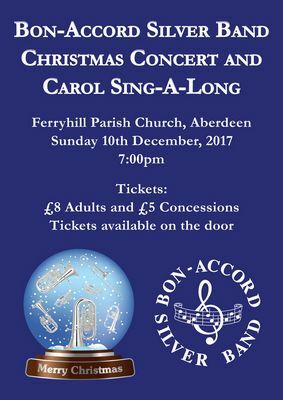 The 2017 Bon Accord Silver Band Christmas Concert Carol Singalong takes place on Sunday 10 December 2017 at Ferryhill Parish Church in Aberdeen.  Tickets cost �8 for adults and �5 for Concessions. Tickets are available on the door.